In AHDS cases the gut becomes “leaky” and proteins can leak into the gastrointestinal tract, resulting in the blood becoming very “thick”. If the gut is “leaky” enough to allow blood to come into the stools, there is a chance that bacteria normally located in the gastrointestinal tract could also cross over the bowel walls into the blood stream. Tests have to be done to rule out infections like parvovirus and other underlying causes (such as inflammatory bowel disease or pancreatitis) which could cause hemorrhagic diarrhea and shock but would not qualify for AHDS. The crux of the treatment is to give intravenous fluids and, in some patients who have lost too much protein, plasma transfusions. Antibiotics are usually administered and clinical improvement is generally noted within a few hours if the patient is treated in time. The diarrhea can take several days to resolve. The prognosis is usually good with appropriate therapy, but if complicated by severe loss of protein or by sepsis, the prognosis is more guarded. We treated 6 such cases in May. The age of the patients ranged from 5 months old to 10 yrs old. Three cases were found to have other illnesses that could have predisposed them to hemorrhagic diarrhea and so did not meet the criteria, but the other three patients qualified. Two of those patients required plasma transfusions, but all 3 discharged after a few days in the intensive care unit. 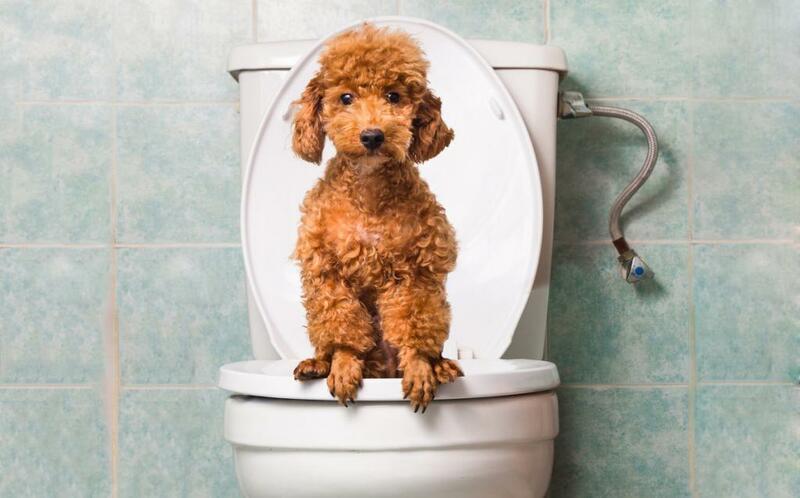 So, although it likely goes without saying, if your pet has bloody diarrhea, call your veterinarian.